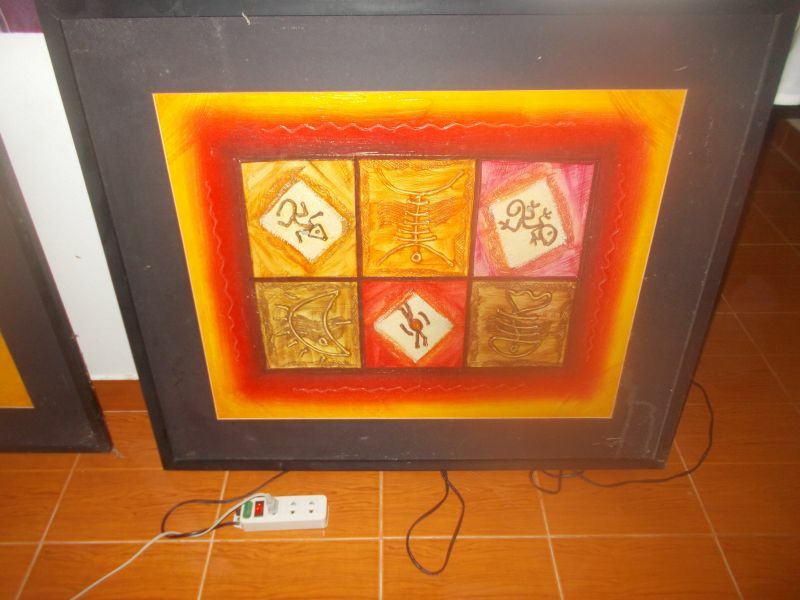 A niceand new painting naive-haitian collection of 25 pieces! 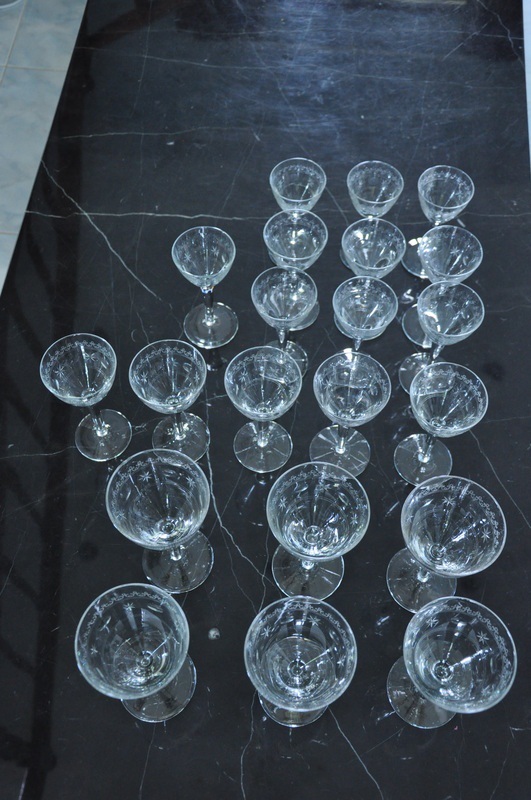 To decorate a house or resturant .Dif.sizes.Top price! Russian Orthodox Ikon of St. Demetrius of Salonika, Oil on canvas, 200 years old, for sale. Only serious enquiries please. Pics on request. 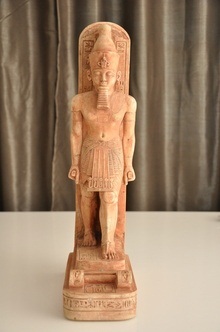 Great example of an egyptian statue of Pharaoh Ramses II. The statue is probably from late 19th century. 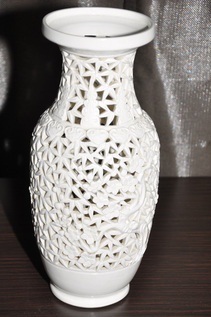 Height is about 43 cm/17". The back is also fully engraved. 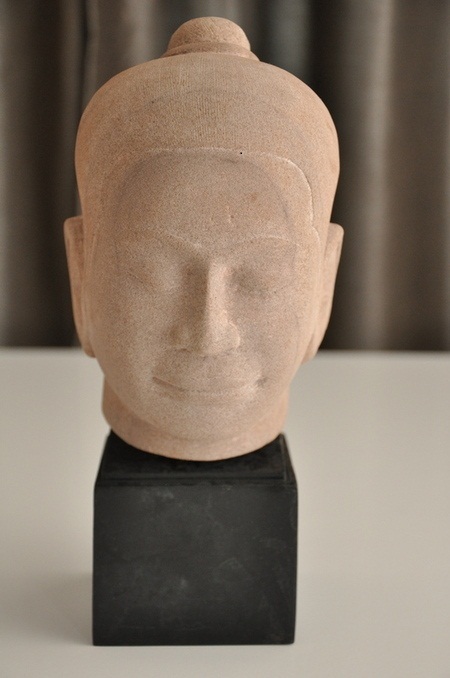 Skillfully crafted Buddha bust (sandstone - not the cheap tourist stuff) Hieght of the bust is about 28 cm / 11". 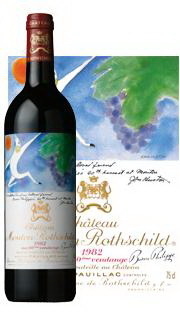 Price is just USD 249 / THB 7,450 (excl. shipping). Very stylish classic silver cutlery from Gero. 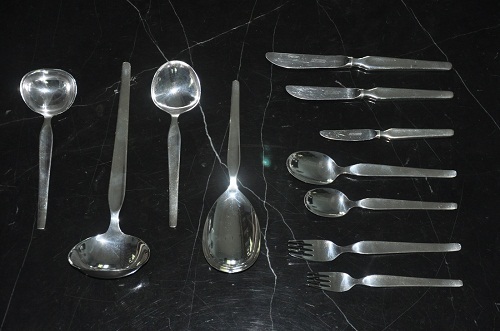 Gero was a famous dutch silverware cutlery factory. The cutlery is silver (90% silver used) and from the early 1950's. 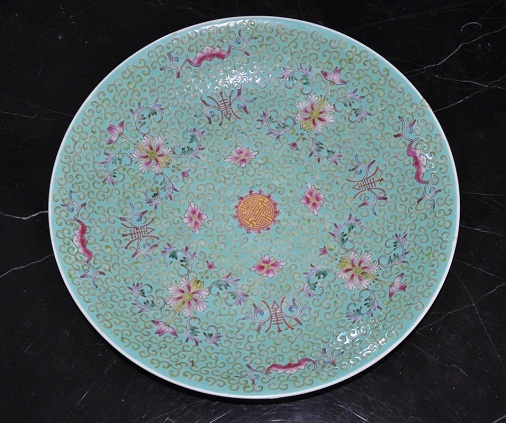 At 33 cm in diameter your plate would be called a 'charger' and must make a wonderful display wherever it is placed.The decoration is done in a Qianlong style (1736 - 1795). 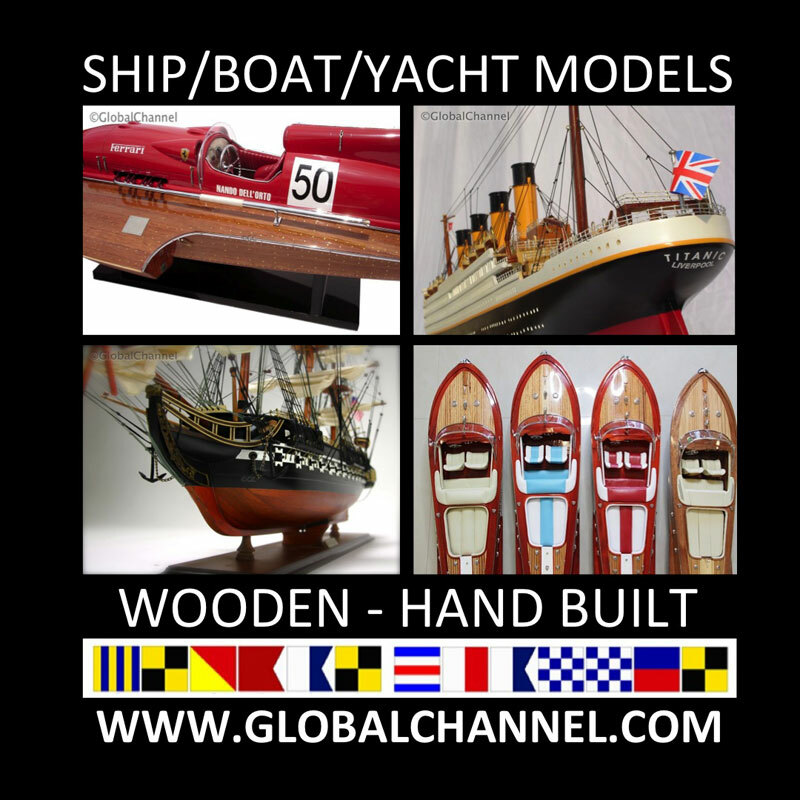 We are Bangkok based company specializing in wide variety of wooden ship/boat and yacht models & display cases. 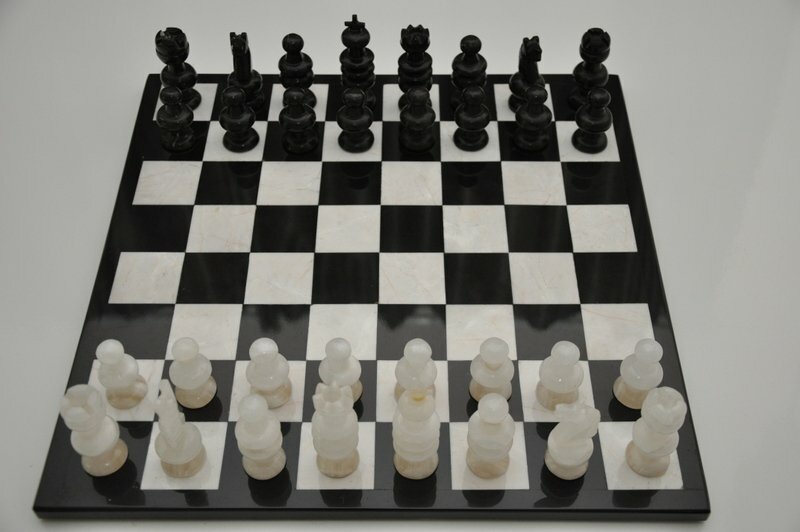 Our models are safely packed and shipped within Thailand or World Wide. I have a collection of Formula One Model Cars, in small medium and large sizes, also a group of famous driver helmets. I am moving soon and so would like to find them a good home.